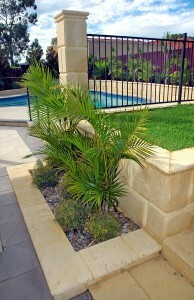 There are two types of limestone blocks available in Perth, natural limestone and reconstituted limestone. 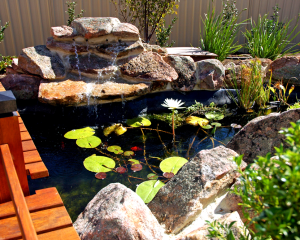 We here at Northshore Landscape Construction have been working with both stones since 2004. The final decision on what stone to select is solely up to the customer, but we are definitely here to give you our advice on what is best suited to your property. There is a big difference in the appearance of the finished wall and it depends what look you are after for your outdoor space. Natural Limestone ages naturally, changing colour as it matures. Like all things natural, age eventually catches up with the stone losing its beautiful white youth. 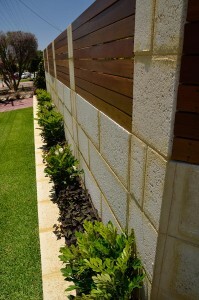 Moss can move in and if your limestone wall is in a shady position in Perth, the stone may become darker in colour. Natural Limestone still has a beautiful honey comb like finish that does not wear. Reconstituted limestone is made up of a high constitution of concrete (the Botox of the stone world) and therefore has a smoother finish on the face of the blocks. 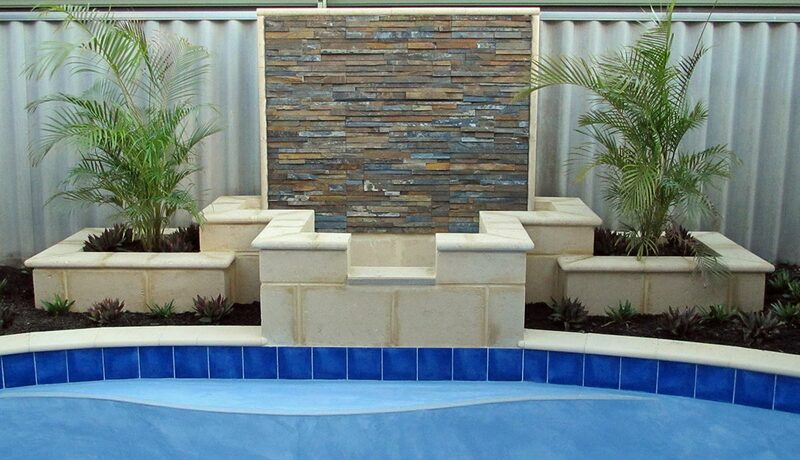 Reconstituted limestone is what you see in most homes and commercial development in Perth. Reconstituted Limestone has the ability to hold is colour for longer. Reconstituted Limestone blocks are manmade and are a combination of natural limestone and cement products. The microorganisms and moss that tend to thrive in natural stone don’t survive too well in the cement environment and so the reconstituted limestone wall looks youthful, maintaining its colour for years to come. As with natural limestone, if your limestone wall is in a shaded area, it may also darken in colour over time. Did you know all structural limestone retaining walls and screen walls, that are 500mm high or greater, require a building licence? This is to ensure that the wall is constructed to building standards and is designed to meet the criteria of the Residential Design Codes. 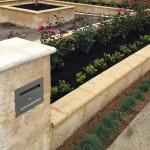 We have been building licenced, engineered limestone retaining walls in Perth since 2004. We meet with you onsite and discuss your requirements. We will also advise you at this meeting if your design would be acceptable by your local council. Once the plans are drawn to council specifications (taking into account all of the Residential Design Codes), we send them to you for final sign off. 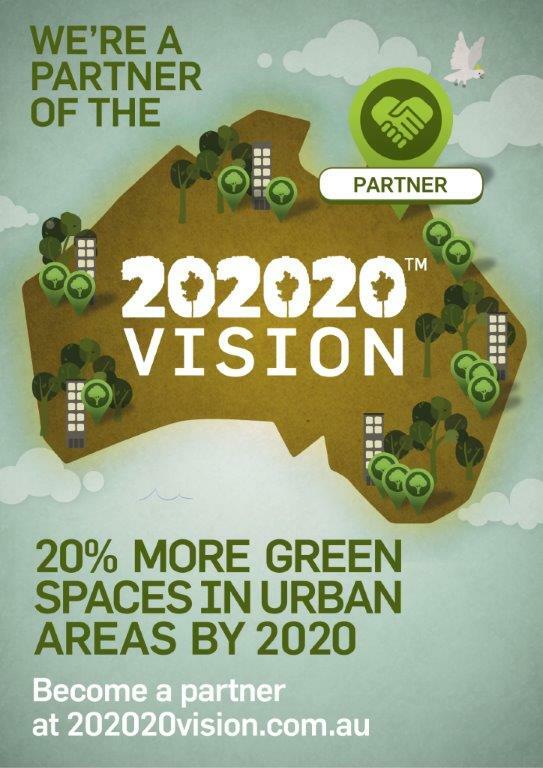 We submit and manage your Development Application with your local council. The Engineering detail is produced by our Structural Engineer. The Engineer will draw an Engineering Detail specific to your wall. The Engineering Detail shows all components required for construction, including footings, reo bar reinforcing and how much of the wall needs to be embedded (built below ground). Once we have the signed engineering, we can provide you with a fixed price quote for the construction of your limestone wall or limestone screen wall. As your local council requires a site survey (by a licenced surveyor) we will arrange this service for you (if necessary). If your home is a new build, the survey used by your builder for construction is acceptable. Lodgement and management of your Building Licence Application with your local authority. 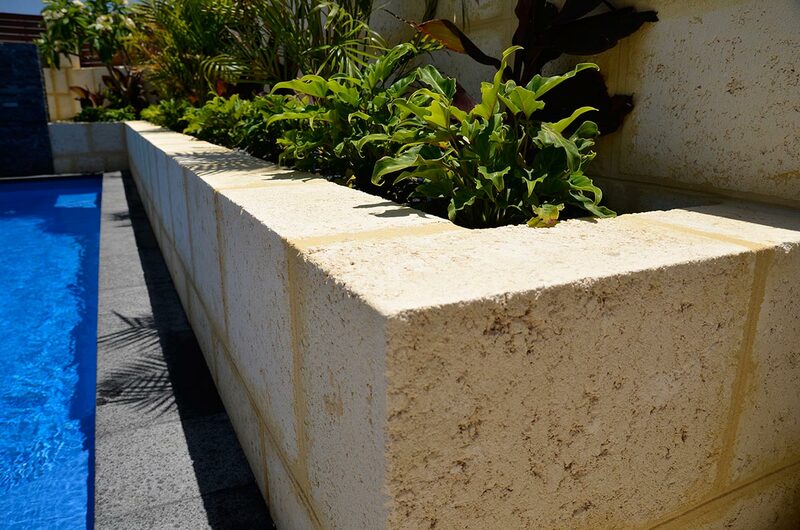 Construction of your limestone retaining wall or limestone screen wall, once we have the relevant permits. 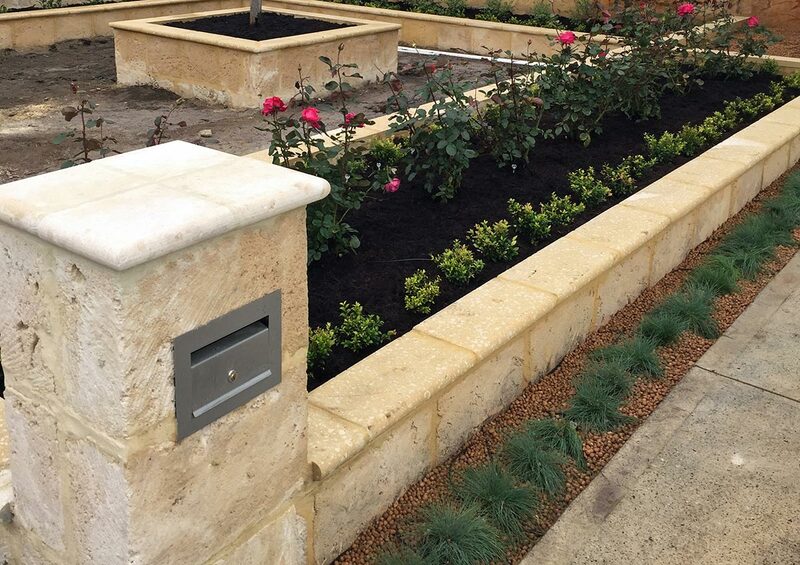 To build a certified, licenced limestone screen wall or limestone retaining wall in Perth, click here to view our Wall Design Packages.